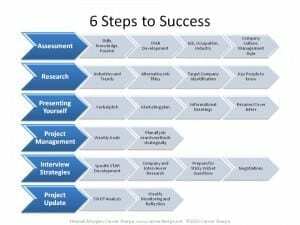 What Type of Help Do You Need for Your Job Search? Let me start off by saying I believe that everyone needs help with their job search. You may decide you need help early in the process or you may not discover you need it until later. Few of us have enough experience job searching to be really good at it. Plus it has changed. The type of help you get depends on how resourceful you are. Often times, we don’t know, what we don’t know. If you haven’t had to seek job search help, you may not be aware of the myriad of resources available to you. Some are free, some are not. Whether you are a new college graduate or a C level Executive, you face similar challenges along the way. Developing the right strategy and implementing it correctly demand you’ve armed yourself with current information on hiring trends. I am fortunate to know Meg Guiseppi of Executive Career Brand. 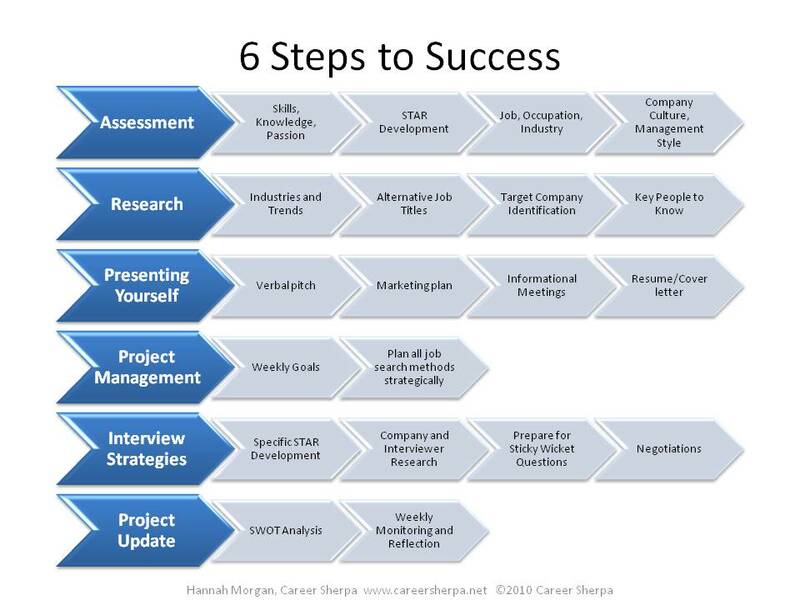 Meg specializes in C-level Executive Job Search. Her services include Executive Branding, Resume, Biography, Online Identity & ROI Value Communication. She is an authority on personal branding. It isn’t just me saying this. She’s an expert on Job-Hunt.org and is regularly quoted by the media for her knowledge and expertise. Want to know a little back story? When I first started blogging in 2008, I began following Meg, reading her content and sharing it via Twitter and quoting her in my posts. I did this because I respected her work. This past summer, Meg and I began talking on the phone and have been regularly chatting ever since. She has been a mentor to me and helped hold me accountable. I hope she would say I’ve helped her a bit along the way too. We talk about trends in job search, blogging, SEO, you name it. It has been wonderful getting to know her and I respect her expertise even more today than I did in 2008. There are a couple of reasons I share this, first and most importantly, online contacts can be turned into meaningful connections and relationships. Second, I am endorsing this book because I really think it is great, however, I didn’t have to pay for it. 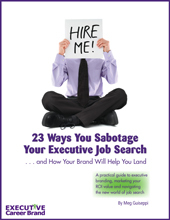 Meg recently released a new eBook, “23 Ways You Sabotage Your Executive Job Search and How Your Brand Will Help You Land”. I’ve read it! I recommend it! What I enjoyed about Meg’s book is the way she’s laid out chapter titles because in my mind, what this means is, she understands what the challenges are for C level job seekers. As usual, Meg knows what she’s talking about. I ALWAYS pick up great ideas and information when I read her work, I am pretty sure you will too. 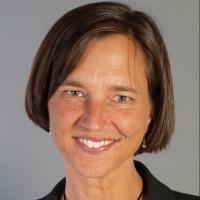 Meg also has authored another eBook, “Executive Branding and LinkedIn Profiles” This one is free. Good luck with your search and if you do decide to get Meg’s eBook, let us know what you think!